This really happened. 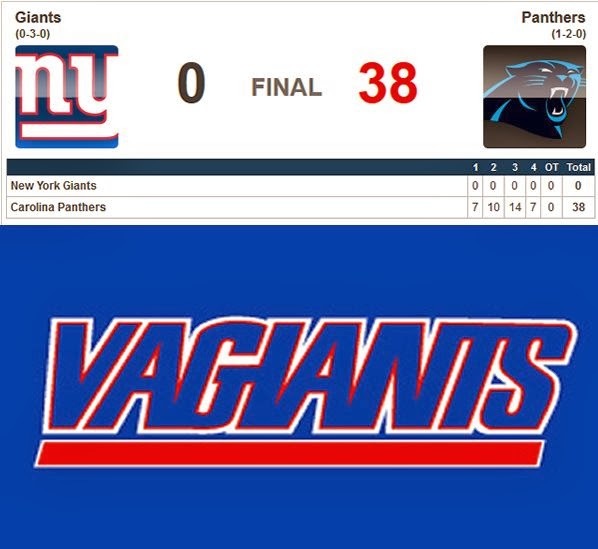 What a friggin joke the Giants are this year. An absolute joke.